Selenium Box - Enterprise Selenium Infrastructure INSIDE your network. 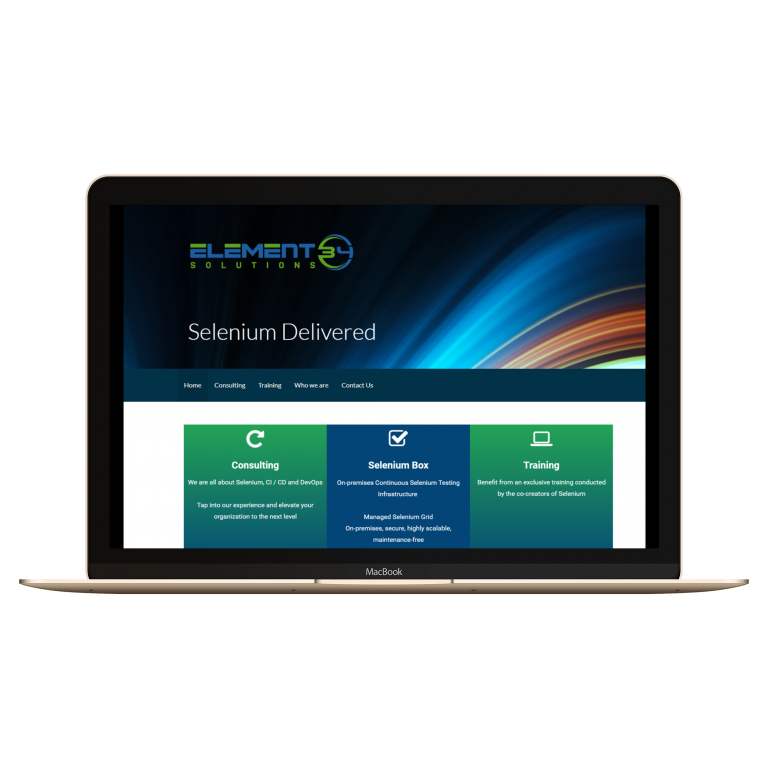 Selenium Box natively integrates with your existing development tools, continuous integration environments, test frameworks and programming languages. The world’s major enterprises, financial institutions and security sensitive organizations rely on Selenium Box as their cross browser and mobile testing infrastructure. Selenium Box is installed behind your firewall on your servers or in your private cloud. No tunnels or external access required. Selenium Box always has up to date browsers and mobile devices. We pre-test all browsers for functionality and compatibility before making them available for Selenium Box. Selenium Box is built for scale. The system grows with your needs – from an entry solution to a supercharged central CI / CD continuous testing infrastructure for sophisticated enterprises. Chrome, Firefox, Firefox ESR, Internet Explorer, Edge, Safari are supported in the most recent and all previous versions. Mobile web, native apps and hybrid apps for Android and iOS are supported via standard Appium. Take videos of your tests for better analysis and more transparency of your test runs. Built for use in a CI / CD environment, Selenium Box is at the heart of your CI pipeline. Run as many tests in parallel as you want. Native integration with any common CI system (i.e. Jenkins, Bamboo etc.). You may have a large variety of users who access Selenium Box. We give you fine grain control over access rights. We also seamlessly integrate with identity management systems like LDAP, Atlassian Crowd etc. 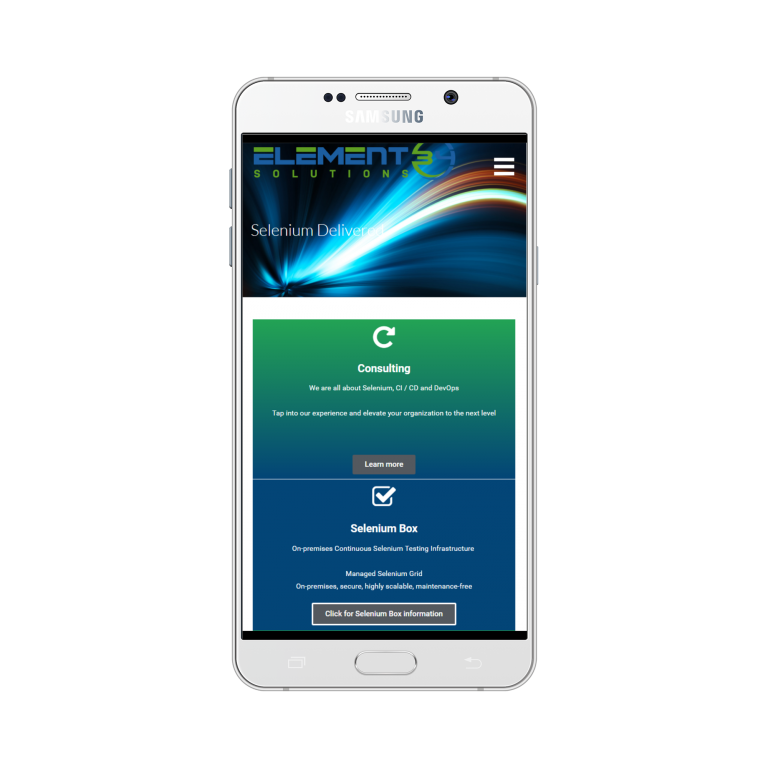 Selenium Box is designed to be the central execution environment for your enterprise’s desktop browser and mobile tests. Run tests from any source that supports Selenium or Appium. Assign roles and permissions to individuals and groups. Control who can access the Selenium Box system. Set up projects that reflect your organization. Add individual users or whole teams. Get real time usage data as you need it. We understand that as an enterprise you have complex and unique environments. That’s why we support you all along the way with professional services and custom feature implementations when you need them. 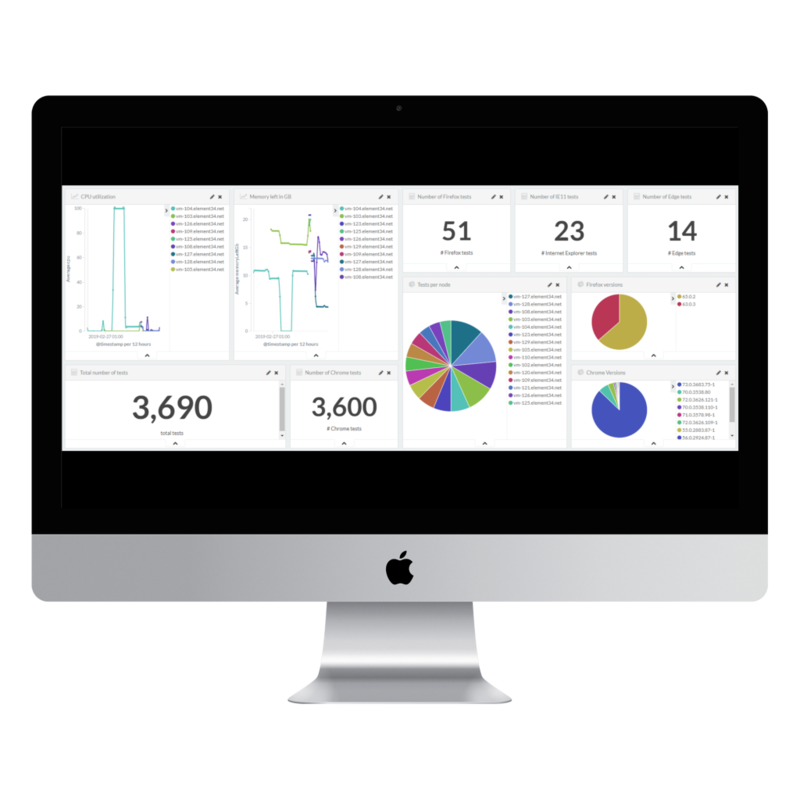 Advanced reporting for system usage, monitoring tools and integrations are available. 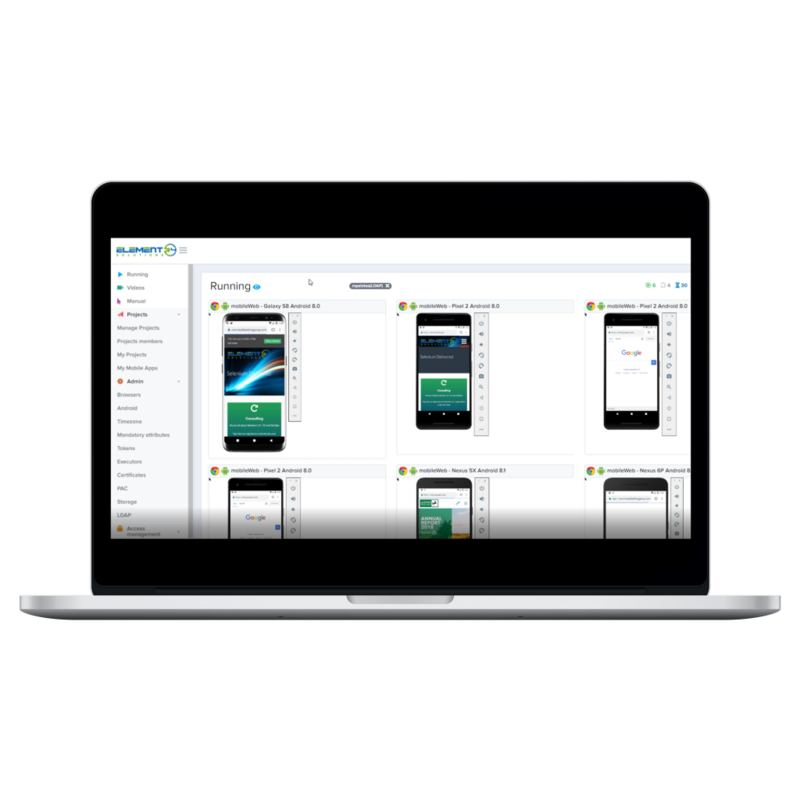 Screenshots, videos and live debugging capabilities simplify automated testing throughout the entire lifecycle of the application. We know how important it is to get instant resolution in case you encounter any issues with your automated testing infrastructure. We provide around the clock support for all global regions. Control test concurrency and set quality of service parameters on an individual, team and project level. Set a breakpoint in your code and debug your test in real time. Selenium Box provides superior debugging and live testing capabilities. Test your application directly on your developer machine. No tunnels etc. are required because Selenium Box is already running in your company infrastructure. Use the built in developer tools of the browsers. Deep dive into your test while running the developer tools to pinpoint those complex issues. Manually interact with browsers while your tests are running. Selenium Box supports manual access to all browsers. Simplified configuration of company proxies for your automated tests. 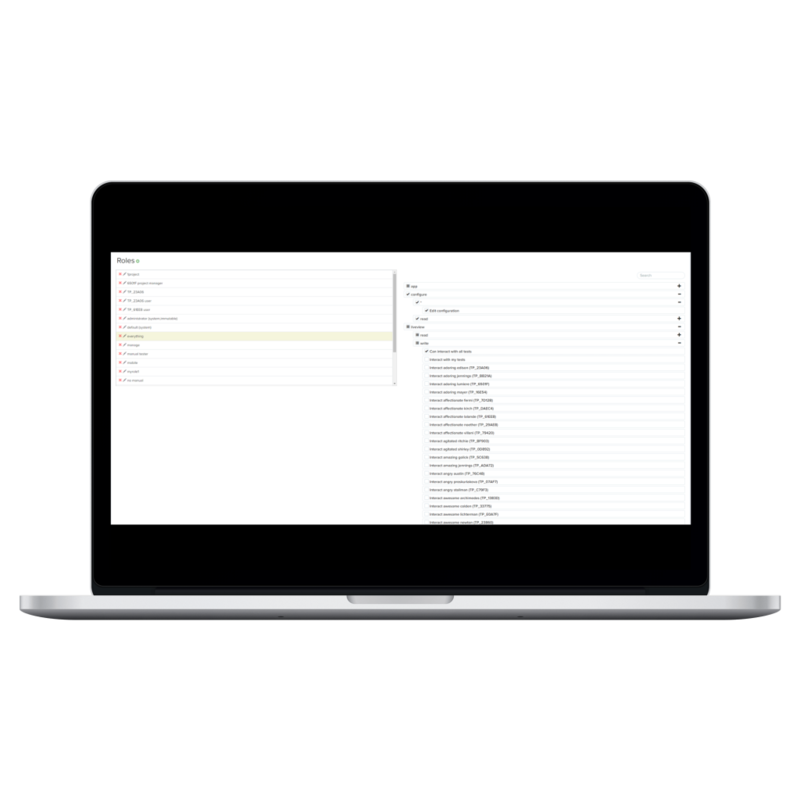 Centrally manage the proxy configurations so you don’t have to do it in your tests. Comprehensive REST API for full integration into your enterprise workflows.